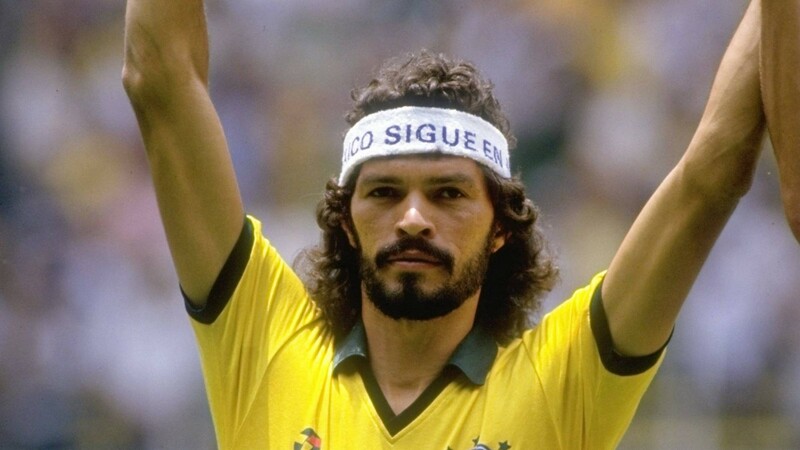 On 4 December 2011, former Brazil captain Socrates passed away from complications related to food poisoning. He was 57. One of the most inventive and dynamic players of his generation, the towering 6’3″ midfielder started his career with Botafogo in 1974. He spent the majority of it with Corinthians, for whom he made 297 league appearances and scored 172 goals between 1978 and 1984 and won three league titles (1979, 1982, 1984). He earned his first cap from Brazil in 1979 and went on to make a total of 60 appearances, including a spell as captain for the 1982 World Cup. Unfortunately for him, Brazil were eliminated in the second group stage of that tournament and never won a major title during his tenure, with their best finish being runners-up in the 1983 Copa America. Socrates won individual awards, though, and was named the 1983 South American Footballer of the Year over Argentina’s Ubaldo Fillol and Brazil’s Éder. After leaving Corinthians in 1984, he spent a season in Italy with Fiorentina, then returned to Brazil to play for Flamengo, Santos, and Botafogo before retiring in 1989. 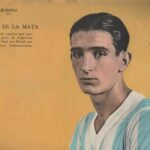 Having earned a medical degree during his playing days, he became a practicing physician upon retiring from football and also wrote prolifically on sports and politics. At the beginning of December 2011, he went into the hospital for food poisoning and died from related complications after suffering a string of alcoholism related ailments in previous months.